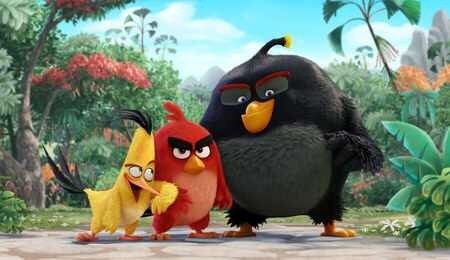 First image and voice cast announcing for upcoming Angry Birds movie! Angry Birds comes to theaters July 1st, 2016. Starring – Jason Sudeikis, Josh Gad, Danny McBride, Bill Hader, Maya Rudolph, Peter Dinklage, Keegan Michael Key, Kate McKinnon. The film is directed by Clay Kaytis, Fergal Reilly. ← New Horrible Bosses 2 trailer!